I spoke about yesterday the usefulness of online forums. I forgot to mention the best way to get new contacts and great information and that is through the Facebook groups about the Philippines. Here is a question on the 13 a and the replies. I have hidden the names for privacy, but as you can see joining groups like this are really helpful. I’ve been here almost 8 years on a tourist visa… how to get a 13a request? 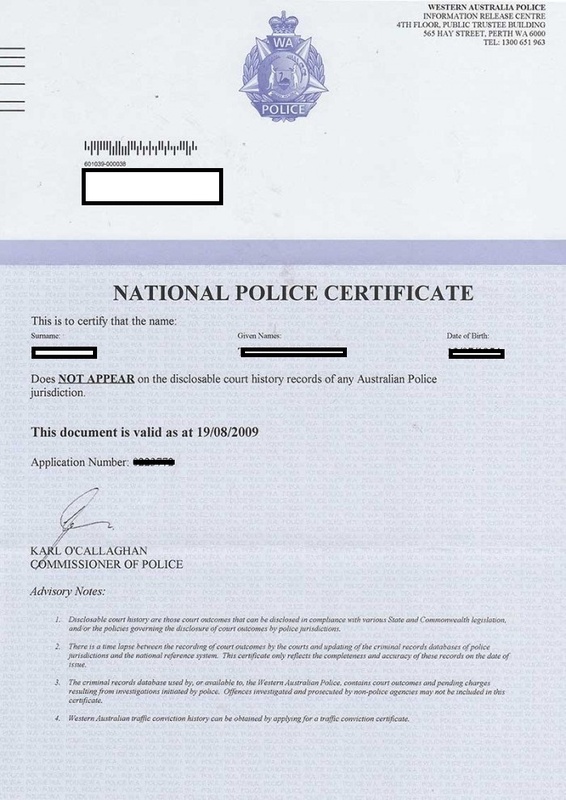 Any chance anyone who has gone through this process within the last 6 months has a complete and self explanatory list of the process / requirements? I’ve seen mention of this before with some people finding it easy, others a nightmare, with various accounts of what is and is not required. Here’s what requirements I have gleaned from various websites… unfortunately, no two have been identical. I’ve put my queries in CAPITALS where clarification is needed. 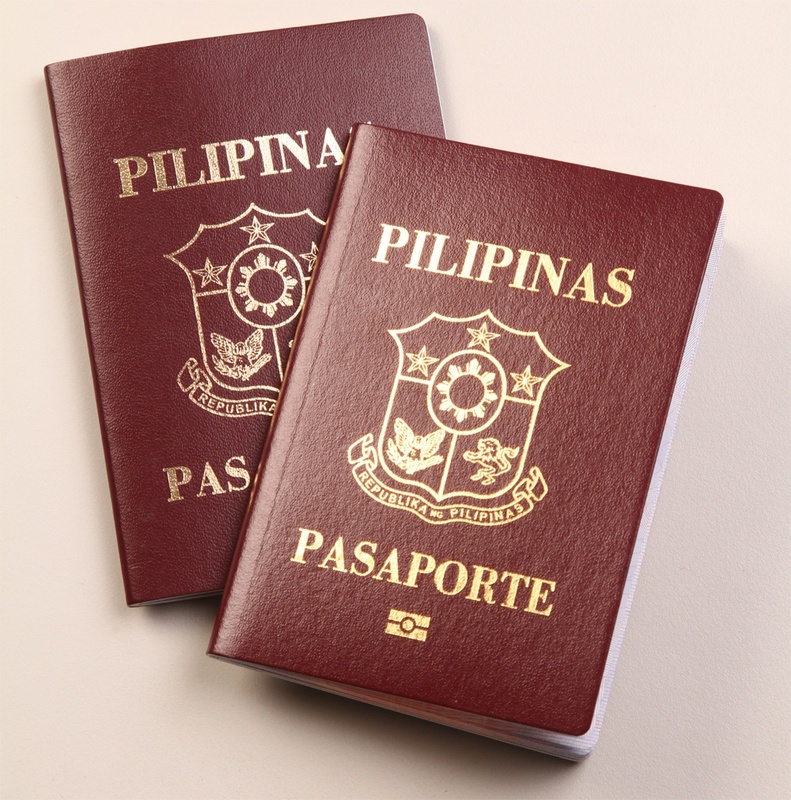 I really really hope to get this right first time so only one trip to manila is required… Thanks for any help. I’m a UK citizen, married to a Filipina, no kids, no pension. I Can get 10,000 transferred to my bank temporarily to show proof of funds if necessary. 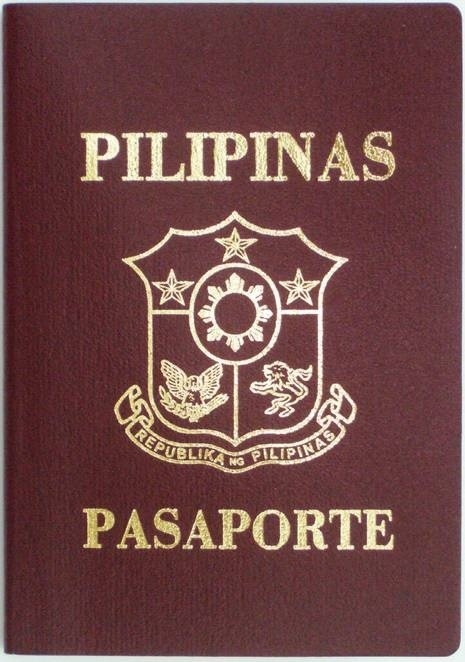 the Philippines (?CAN I OBTAIN THIS WHILST IN THE PHILIPPINES? 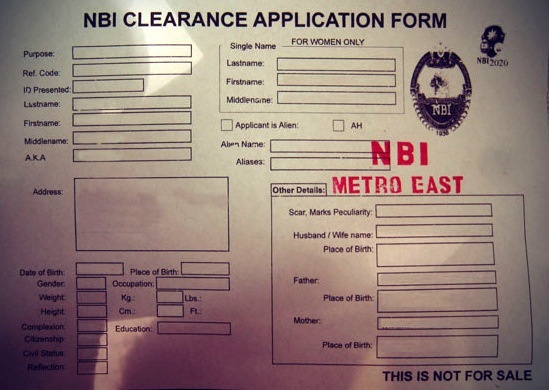 – National Bureau of Investigation (NBI) Clearance. Phew. Thanks for the patience needed from anyone who actually read all that! Thanks for the info . I’m aware that the application says that. However it seems that on occasion its been required anyway…perhaps luck of the draw. RESPONSE You are right . During one interview, the guy actually laughed at me when I said I didn’t need it, yet the next guy laughed when I told him what the first guy said!!! I would still say you can get your visa without it. 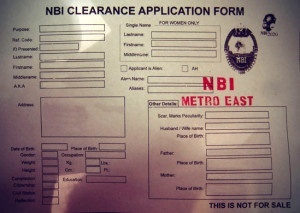 Just NBI.